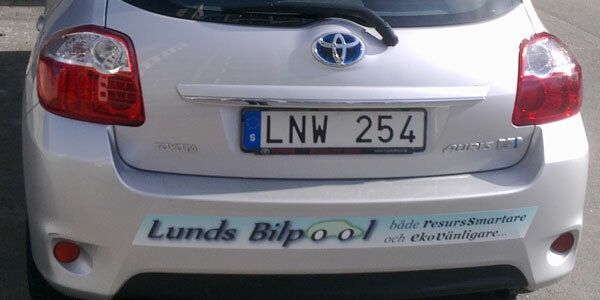 BIL is CAR in Swedish – origins from the word automoBILe. COOP is the top level domain for COOPerative organisations – more about this at NIC.COOP. 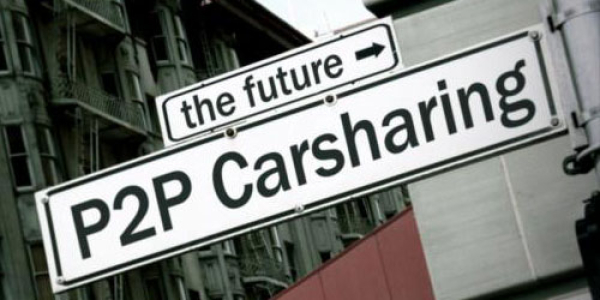 Carsharing – An economic, environmental friendly and smart alternative to car ownership. 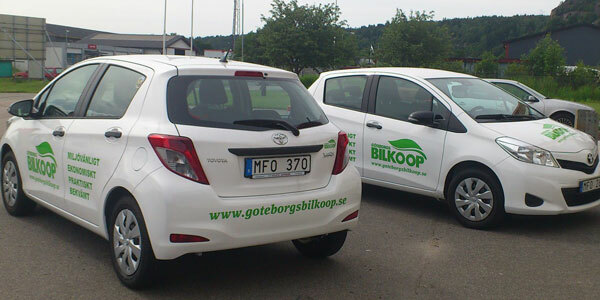 BIL.COOP is an organisation initiated by non-profit carsharing start-ups in Scandinavia. 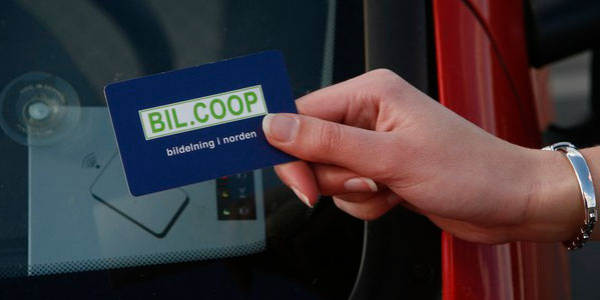 Back in 2003 – BIL.COOP launched a booking portal with COCOS from Invers – a Carsharing booking and billing system + car telematics with smartcard readers – so we could offer our member organisations an easier way to handle their car fleets (pool cars). 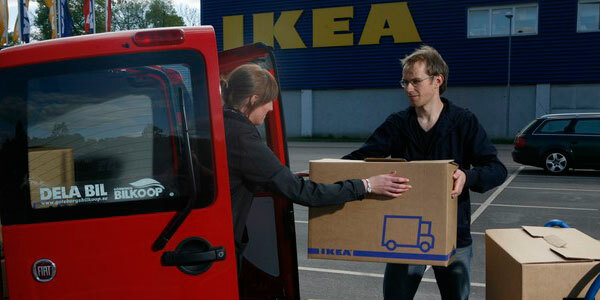 Throughout the world there are more and more people looking for alternatives to buy, own and handle their own cars. Why? Because cars are very expensive, at least if you would like to drive a modern car. Think of the safety for your family! Cars also costs a lot (gas, taxes, repairs, parking fees, garage etc) and brings many problems to their owners (finding a parking spot, repairs, burglars etc). The society and the cities also suffer from air pollution, noise pollution, traffic problems and a lot of space reserved for streets and parking areas (that could be of better use!). 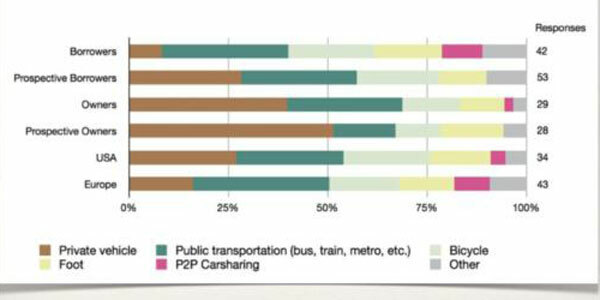 The sollution to these problems are a well functioning public transportation system, AND a more effective use of the cars. 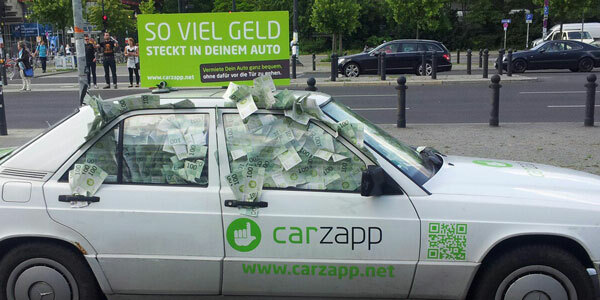 Start with looking at the car as a service, not as a product. 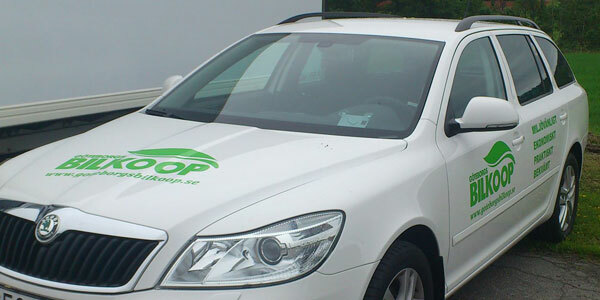 A cooperative organisation where people (and companies) are owning their cars together. 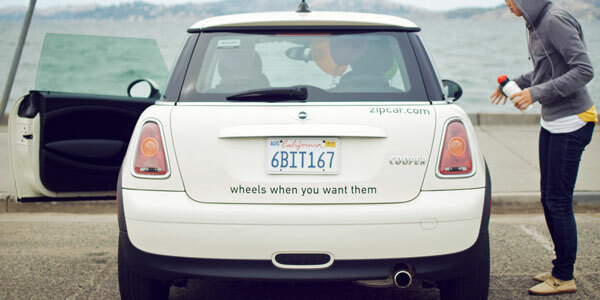 A company (car rental) owning cars, having people and companies as members. 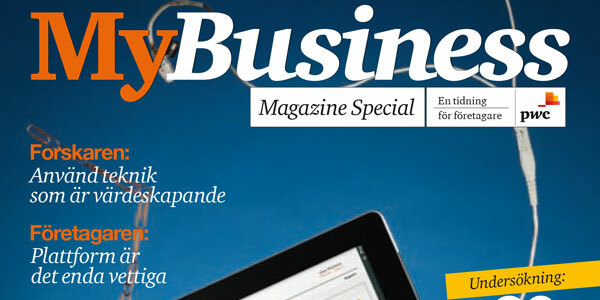 Any company owning cars for their employees daily use, and where not one car is reserved for one employee. There are many different booking systems for carpools. The common function is the Internet access, where you choose between available cars and reserve the day(s), start time and stop time for your drive. Some systems also have telephone access or mobile phone App access. After your reservation you go to the car, identify yourself by smartcard, driver license or mobile phone and the car opens and permit you to drive away. After driving you return the car and check-out. The system keep track of your bookings and driving and send you a bill once a month.